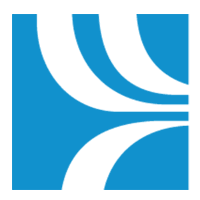 Thank you for your interest in Medallion Transport & Logistics. 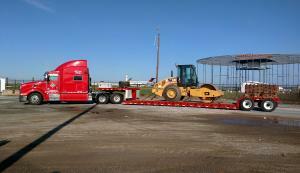 Here is a list of helpful trucking and logistics industry and service links. 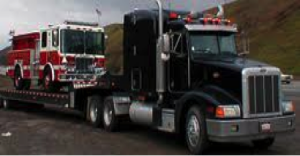 The Commercial Vehicle Safety Alliance (CVSA) is a non-profit association comprised of local, state, provincial, territorial and federal commercial motor vehicle safety officials and industry representatives. 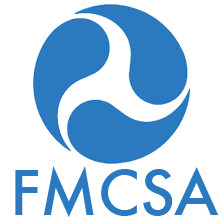 The Federal Motor Carrier Safety Administration (FMCSA) is to prevent commercial motor vehicle-related fatalities and injuries. 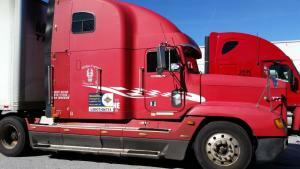 The administration works to ensure safety in motor carrier operations. Comdata’s Fleet Advance Solutions and other programs are a great benefit for all of our drivers, owner-operators and freight agents, and include nationwide fuel discounts. 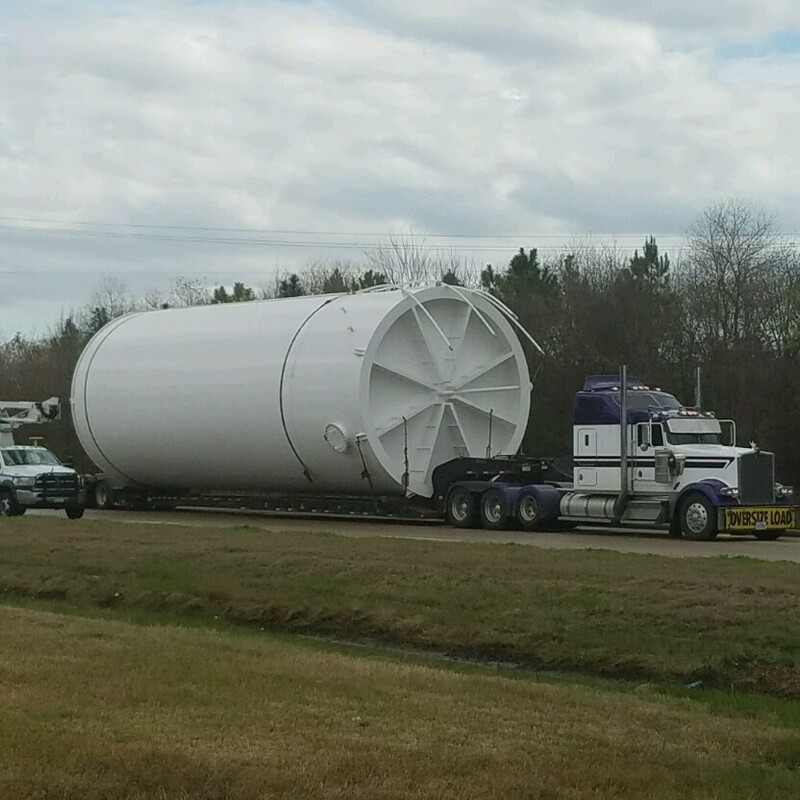 WCS Permits & Pilot Cars provides oversize load permits, trip & fuel permits, superload permits and route consulting and pilot cars throughout the U.S. & Canada. Pilot Flying J is a North American chain of truck stops in the United States and Canada providing fuel, parking and amenities to truck drivers on the road.